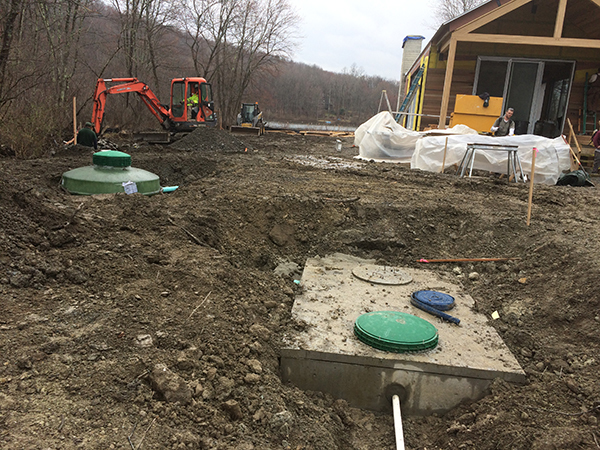 Peak developed plans for repairs to an existing residential on-site septic system to accommodate the construction of a new home and accessory building on a site in Dutchess County, NY. 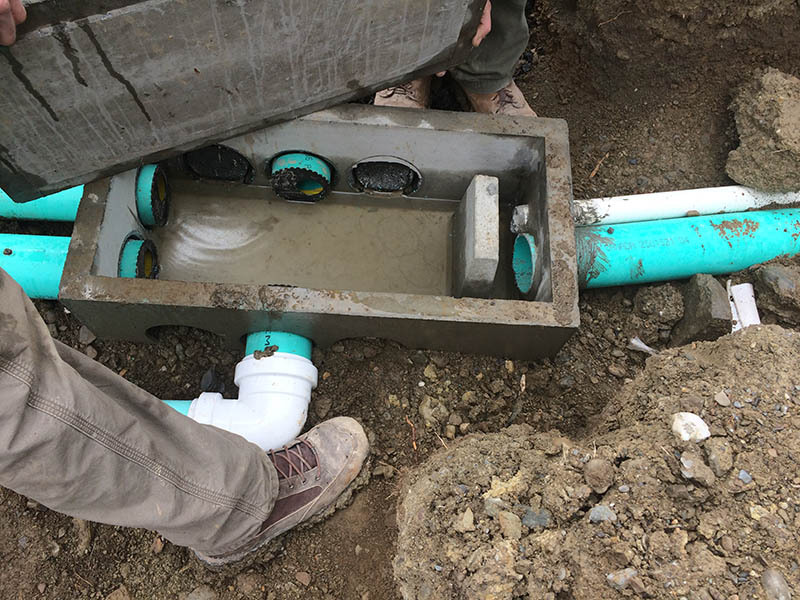 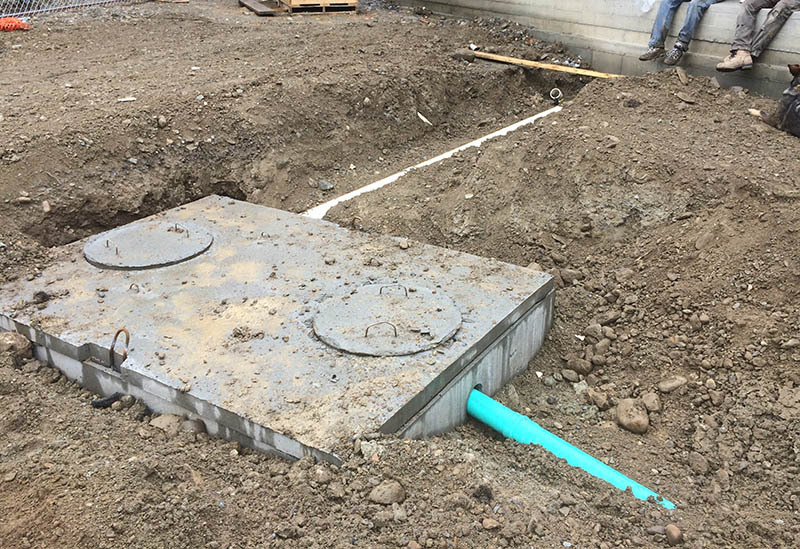 Peak evaluated the capacity and condition of the existing absorption field and prepared a design for installation of a new distribution box, septic tanks, pump station, and aeration system. 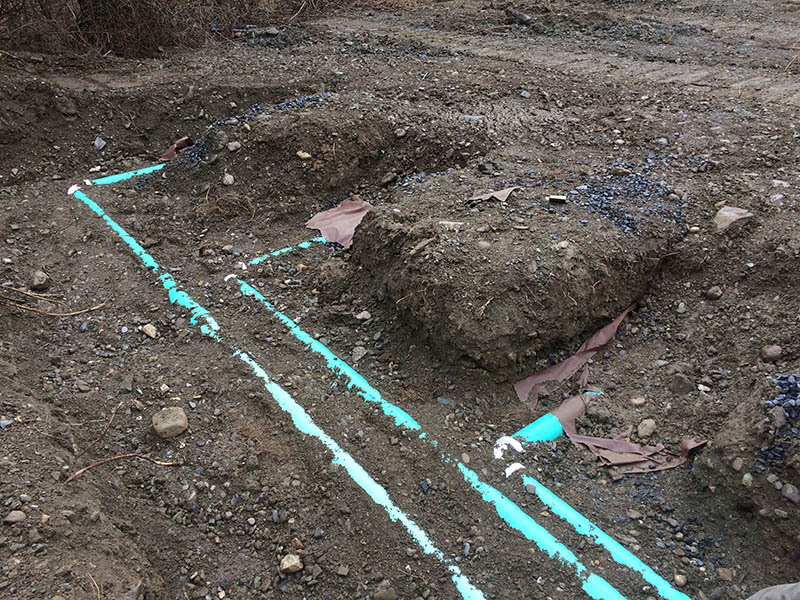 Peak coordinated review with the County Health Department to obtain the necessary permits prior to construction.